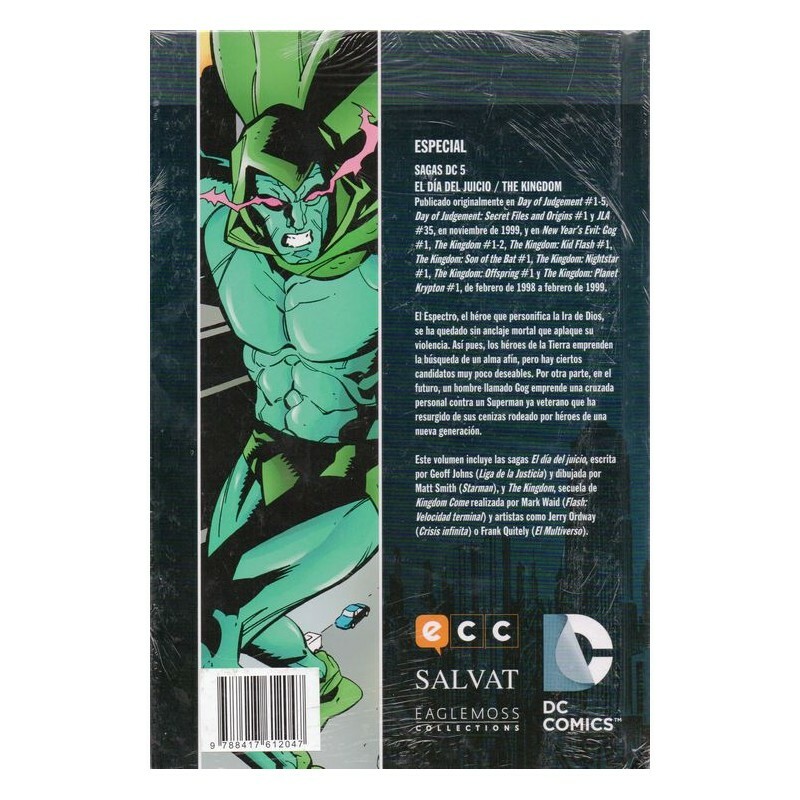 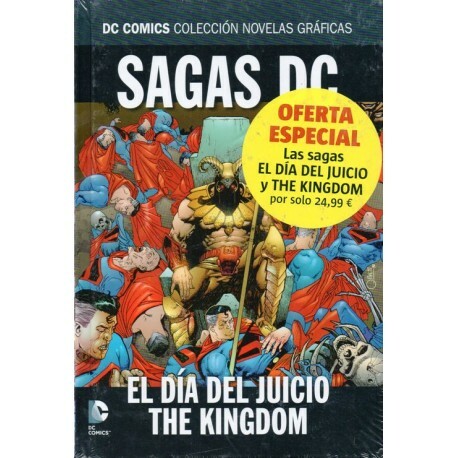 SAGAS DC Núm 5: EL DÍA DEL JUICIO / THE KINGDOM. 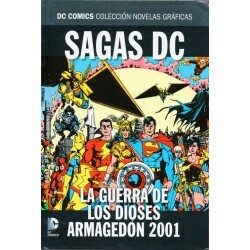 Contiene: Day of Judgement 1-5 USA, Day of Judgement: Secret Files and Origins núm. 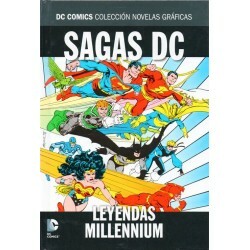 1 USA, JLA núm. 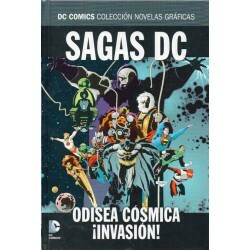 35 USA, New Year’s Evil: Gog USA, The Kingdom núms. 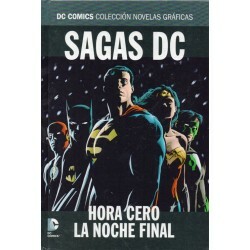 1-2 USA, The Kingdom: Kid Flash USA, The Kingdom: Son of the Bat USA, The Kingdom: Nightstar USA, The Kingdom: Offspring USA, The Kingdom: Planet Krypton USA. 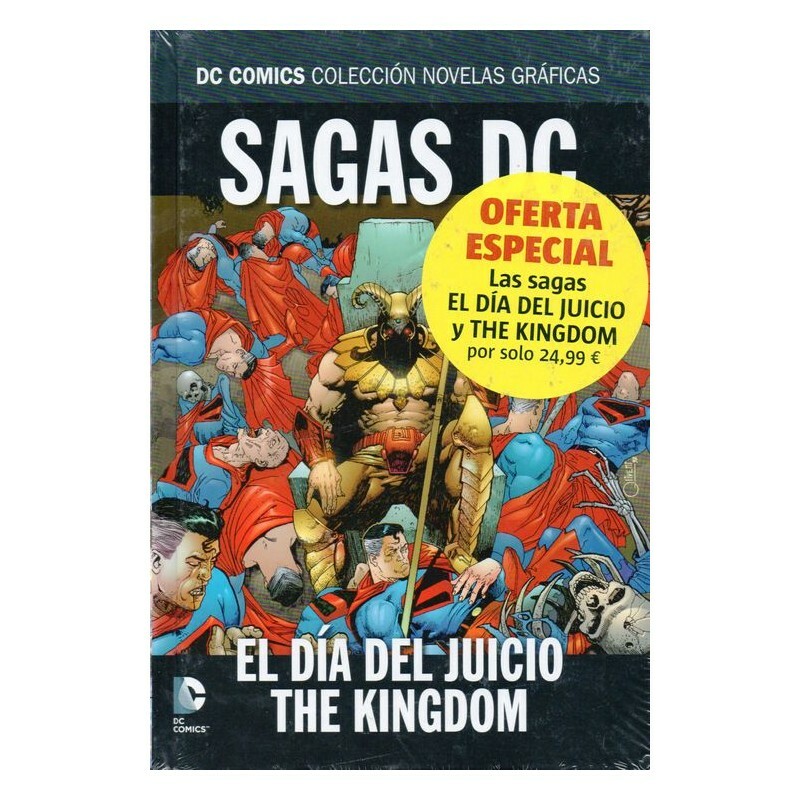 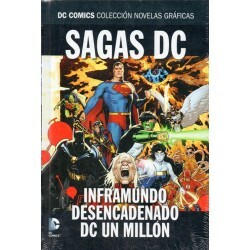 Este volumen incluye las sagas El día del juicio, escrita por Geoff Johns (Liga de la Justicia) y dibujada por Matt Smith (Starman), y The Kingdom, secuela de Kingdom Come realizada por Mark Waid (Flash: Velocidad terminal) y artistas como Jerry Ordway (Crisis infinita) o Frank Quitely (El Multiverso).